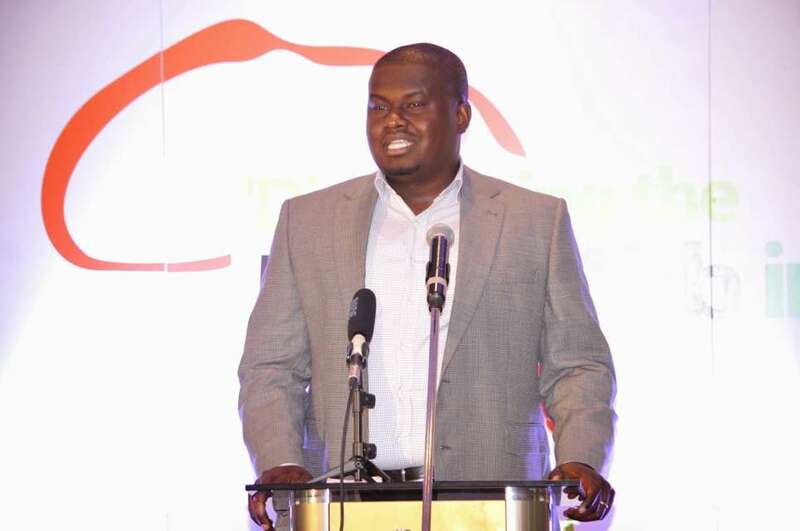 TechInAfrica – Terragon Group is a Nigerian mobile marketing company with Elo Umeh as the CEO. Last year, the company secured $5 million of a fund run by TLcom Capital and other investors. Umeh shares his experience on how he handles his job, his clients, and how he runs his company, Terragon Group since the very beginning up to now. Terragon Group provides a platform to address issues facing Africa and add values for different stakeholders in the sector. The platform facilitates talent development which highly needs by the continent. He recalled that he started the Terragon with little capital or even no capital as he called it the “zero to one” stage. He claimed that it was the toughest situation he faced as a business owner. At the time, it was hard to find capital but he managed to go on and able to make a greatly profitable business with 100 employees. As an entrepreneur, Umeh admitted that he often loses focus. As he called himself as an opportunist, he can spot business problems and tries to solve them using an economic problem. 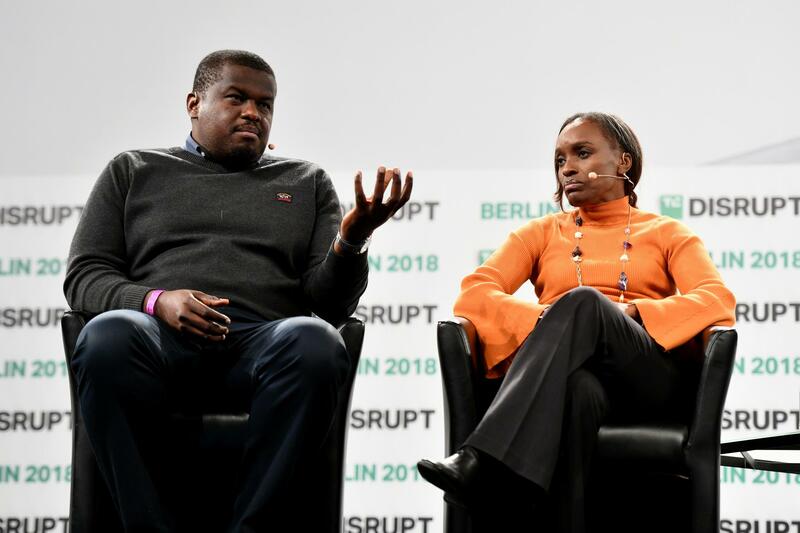 He realized this weakness ever since he started Terragon, thus, he decided to set his focus on the big issues in data and marketing technology in Africa. Starting the business was a brave step Umeh and his partners took, especially with no capital at its first stage. However, at the second stage, they realized that in the business with a changing market, that they had to reallocate their assets and developed enterprise-level software to drive more opportunities in the African market. “At the time we took this plunge, we were well aware that the capital required to deliver on this opportunity wasn’t readily available to us. Then, we went on to raise $5m in series A. The key learning I took from both experiences is that “money follows vision” – and not the other way around,” said Umeh.